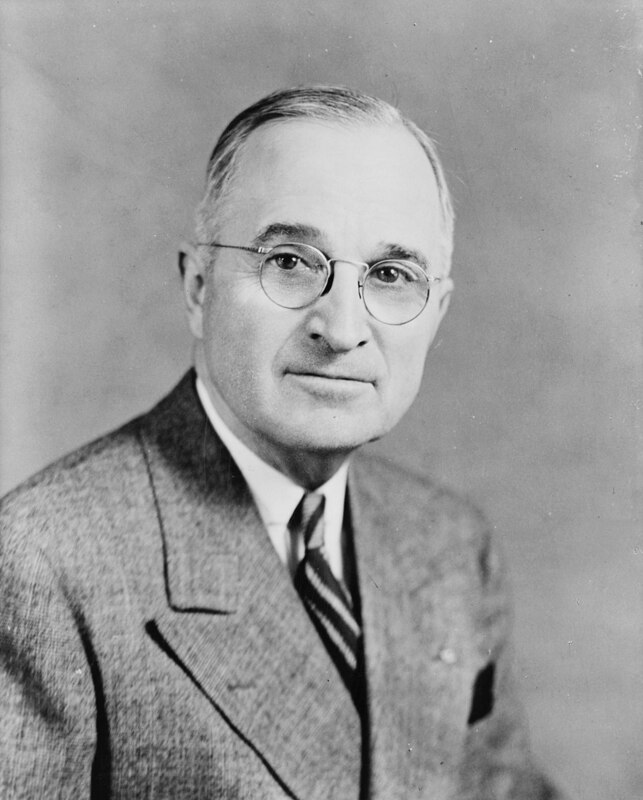 "The Truman Foundation is the nation’s official living memorial to our thirty-third president and The Presidential Memorial to Public Service. Created by Congress in 1975, the Foundation was President Truman’s idea.... The hallmark of the Foundation’s work is the Truman Scholarship, the premier graduate fellowship in the United States for those pursuing careers as public service leaders." Visit the Truman Foundation website. 2012 - McCord, Cameron L.
2010 - Alonzo, Ruben T.
2006 - Zedler, Matthew R.
1998 - Merchant, Monisha M.
1997 - Orenstein-Cardona, Jacobo M.
1995 - Miguel, Edward A. 1988 - Russell, Carlonda L.
1988 - Vaitheeswaran, Vijay V.
1985 - Richter, Matthew J. 1984 - Sparks, Kenneth F.
1978 - Taylor, Cyrus C.